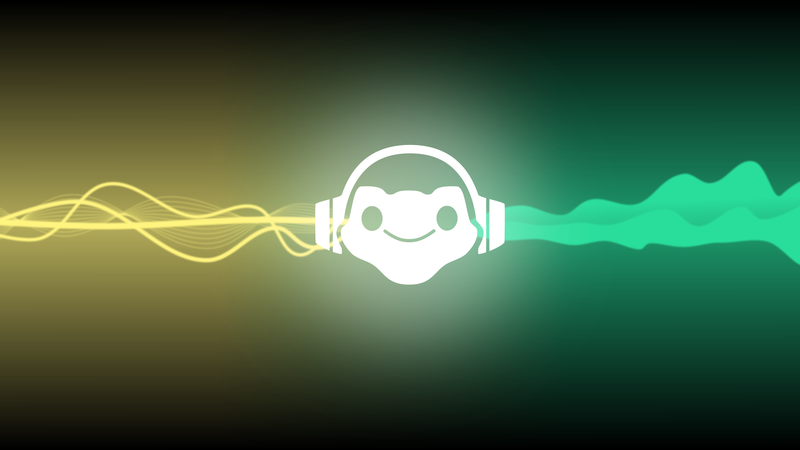 Hello, I was wondering if I could use this as a background for a Lucio drawing I did? I think this looks really cool and would work nicely onto my drawing. I plan on submitting it to Devianart and would give ya credit of course, but I want your permission first. Thanks!